FARMLAND IN UGANDA, EAST AFRICA. 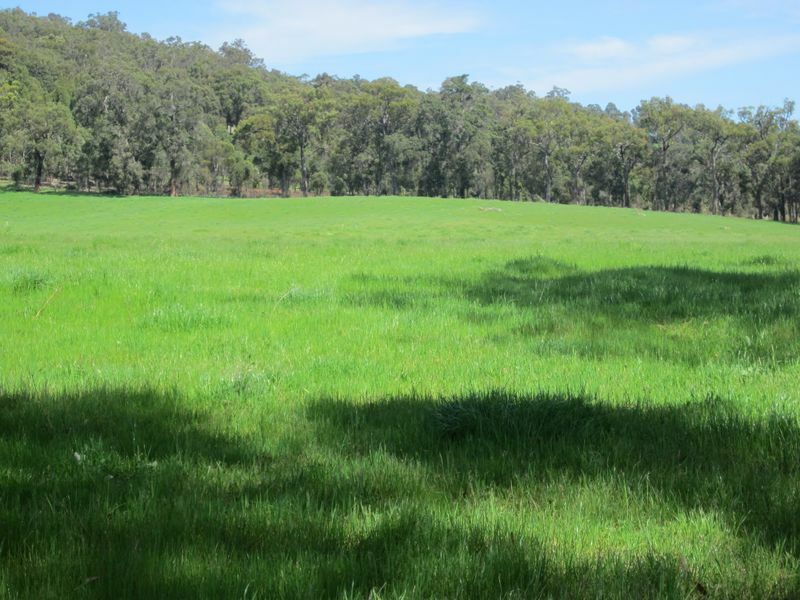 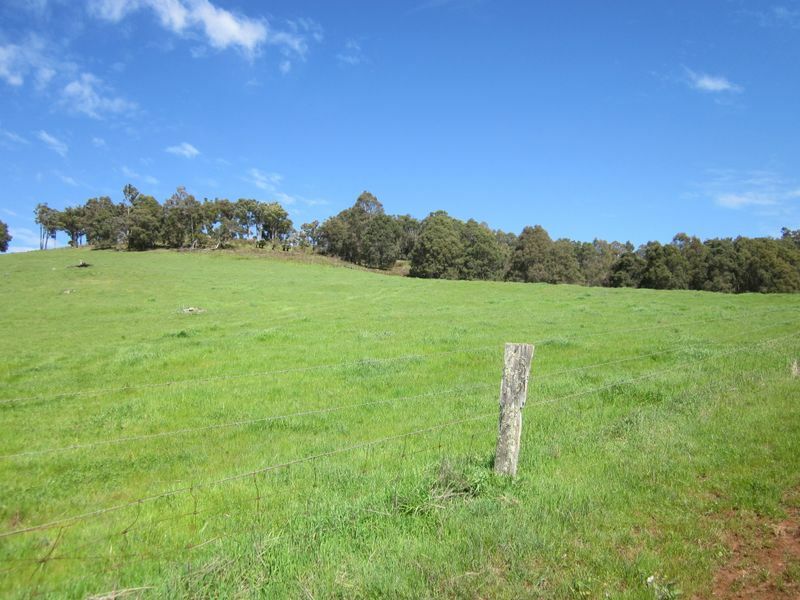 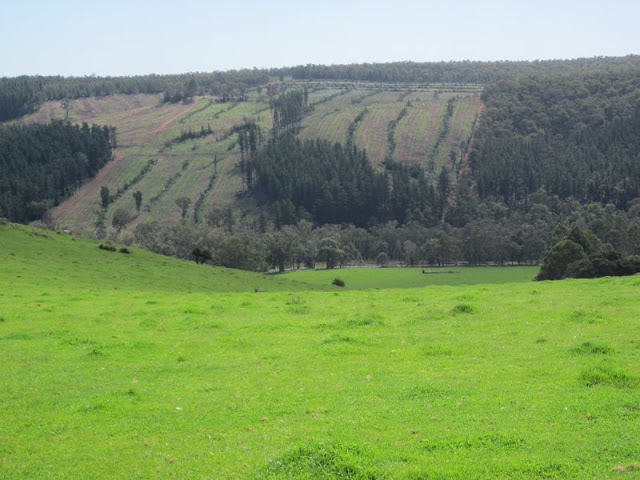 If you are looking at purchasing a broad acreage - a term that usually refers to a property of at least 40 hectares (100 acres) or more - you'll find that WE ARE ideally-placed to offer advice and help tailored to suit your unique requirements. Best of all, WE have comprehensive knowledge of the region and their local area - you'll benefit from their practical one-on-one assistance and advice. 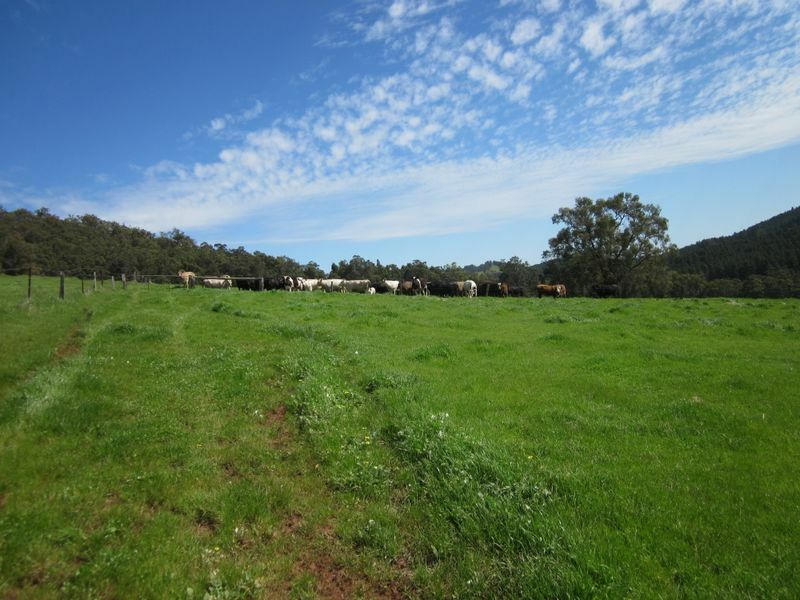 Whether you are considering starting up a farm or want to downsize or upgrade your existing operation, WE can provide you with plenty of support and assistance as you work towards your lifestyle - and career - goals. 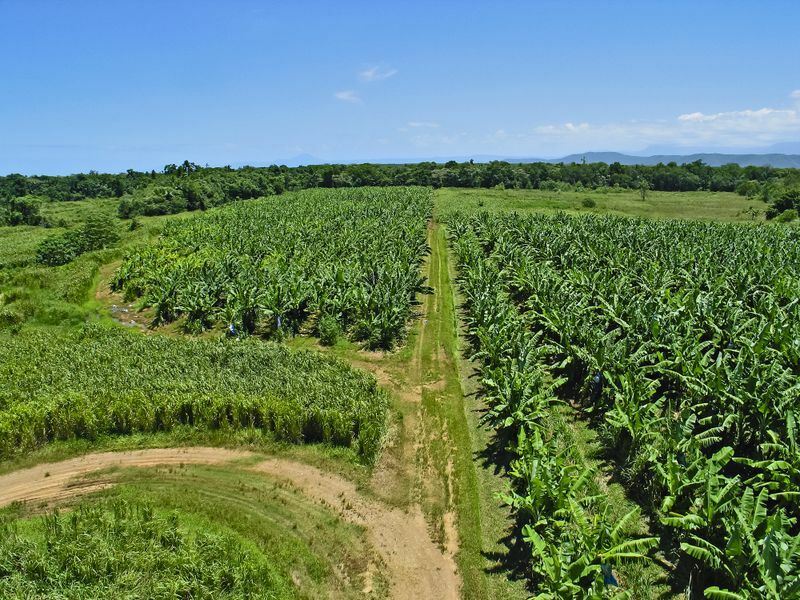 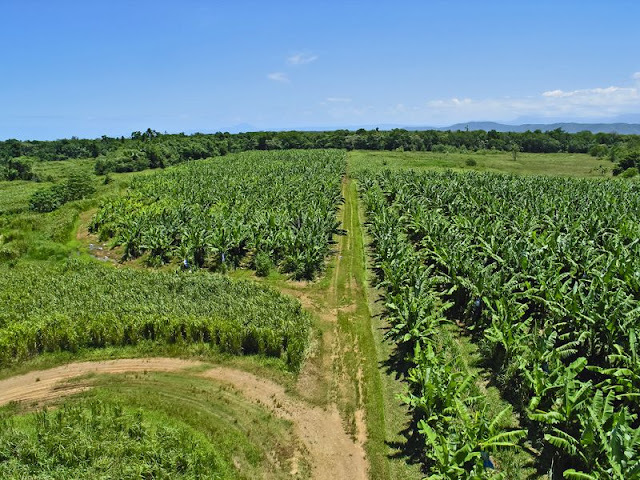 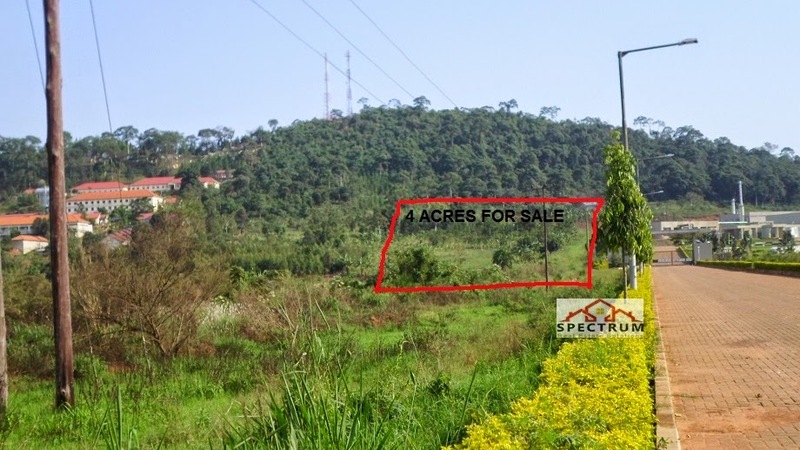 ARE YOU LOOKING FOR FARMLAND, WE HAVE LAND IN THE FOLLOWING REGIONS OF UGANDA. 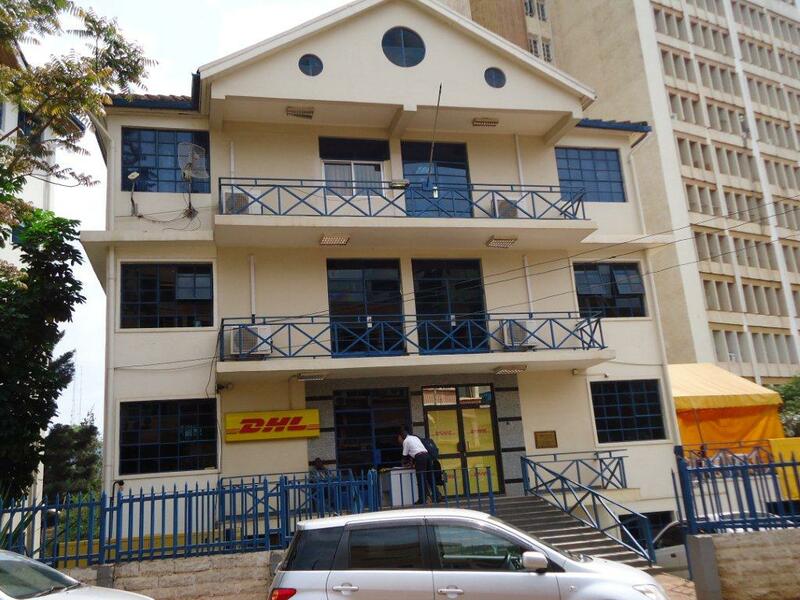 FOR MORE INFORMATION OF THE AVAILABLE SIZES AND PRICES PLEASE CONTACT US, YOU CALL US OR EMAIL US. 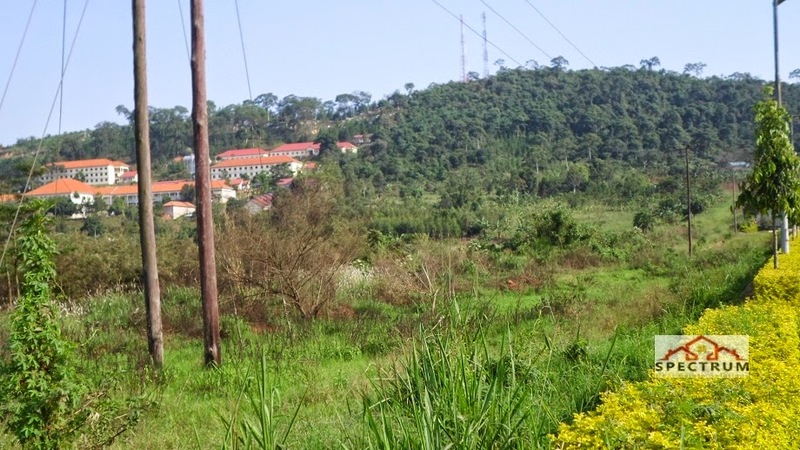 WE SHALL BE ABLE TO PROVIDE ALL NECESSARY INFORMATION ON THE AGRICULTURAL LAND IN UGANDA. 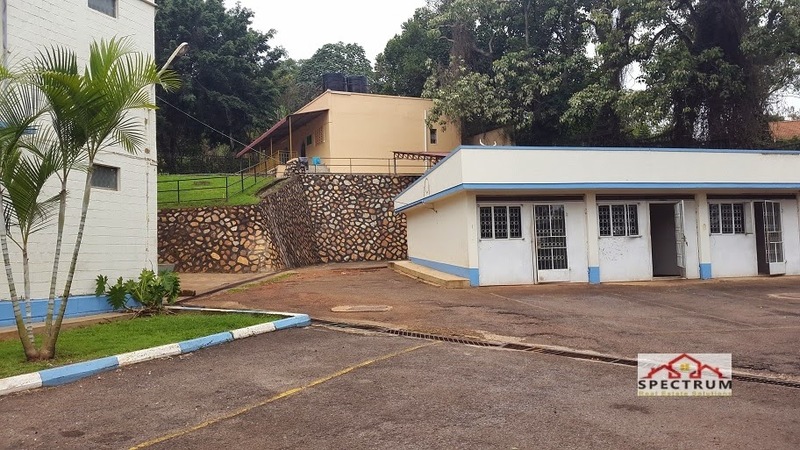 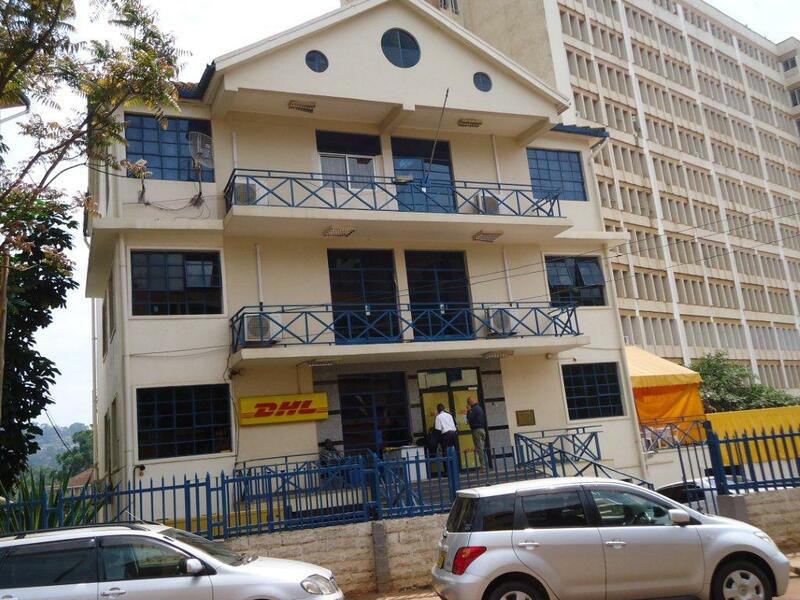 This property represents a unique opportunity to acquire a prominent location fronting a major road in Kololo. 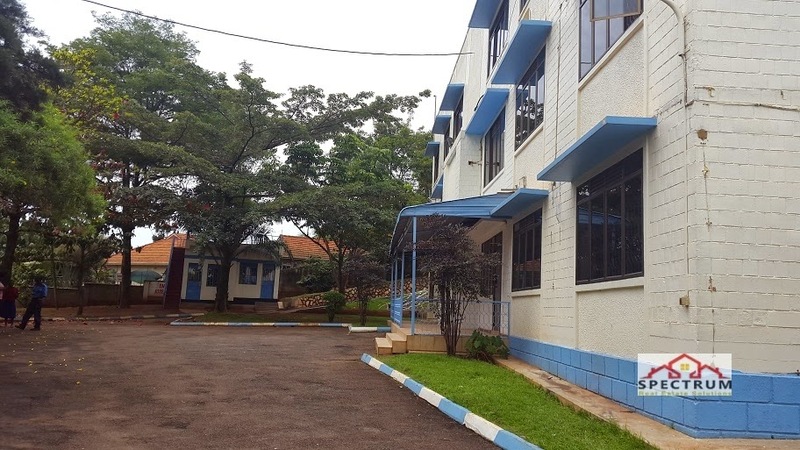 The property is partitioned, with a mixture of private offices and open plan seating, boardroom, several meeting rooms and store, outdoor canteen. 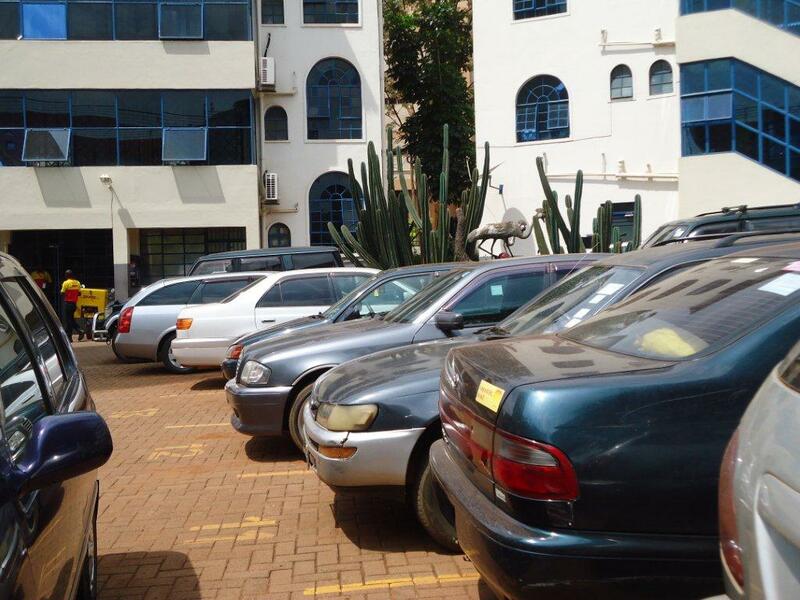 Combined with excellent opportunities and ample parking for staff and clients, this property ticks most requirements. This commercial property within a prime location is a secure investment offering a fantastic return. 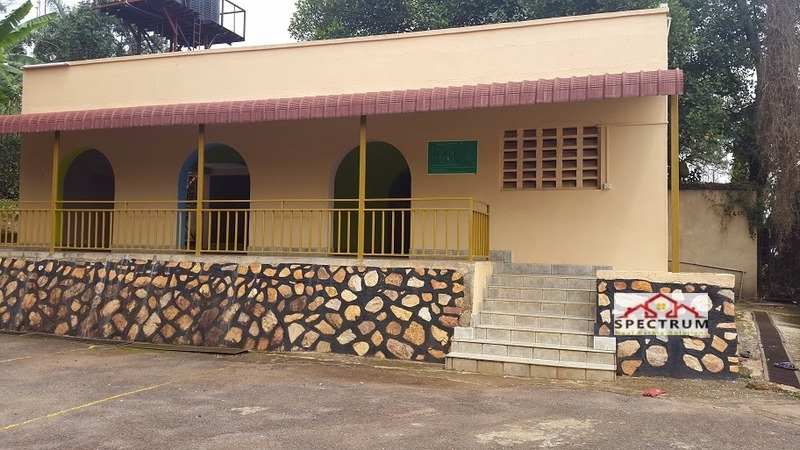 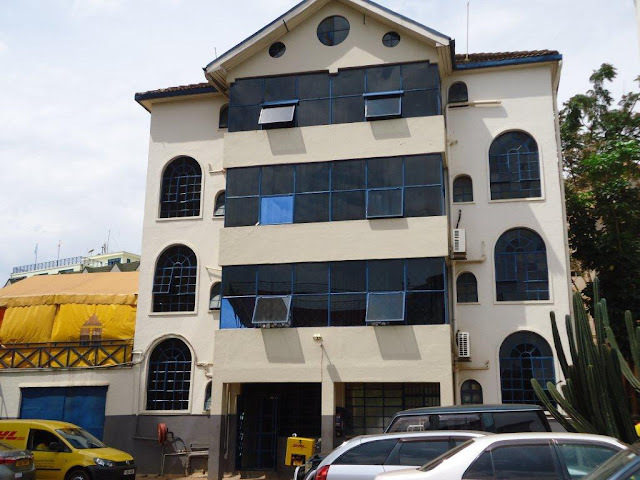 Located about 3km from Kampala's CBD, this is close to public transport, schools and shopping mall, and walking distance to all restaurants and cafes; so getting there is very easy. 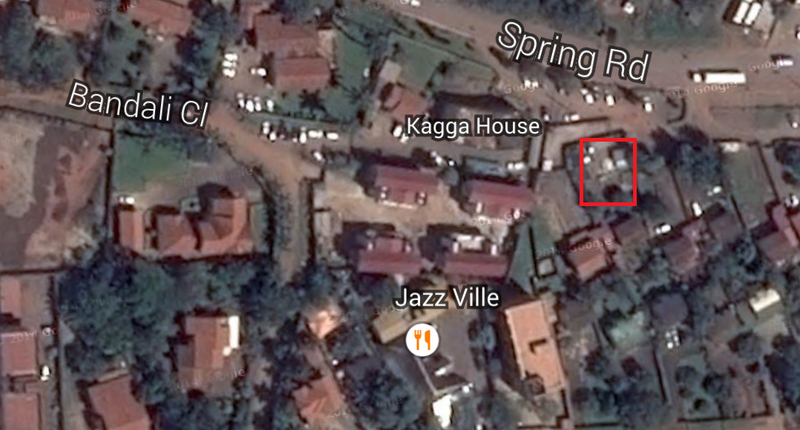 - Site area of approx 30 decimals, 1 storey building and Bungalow. 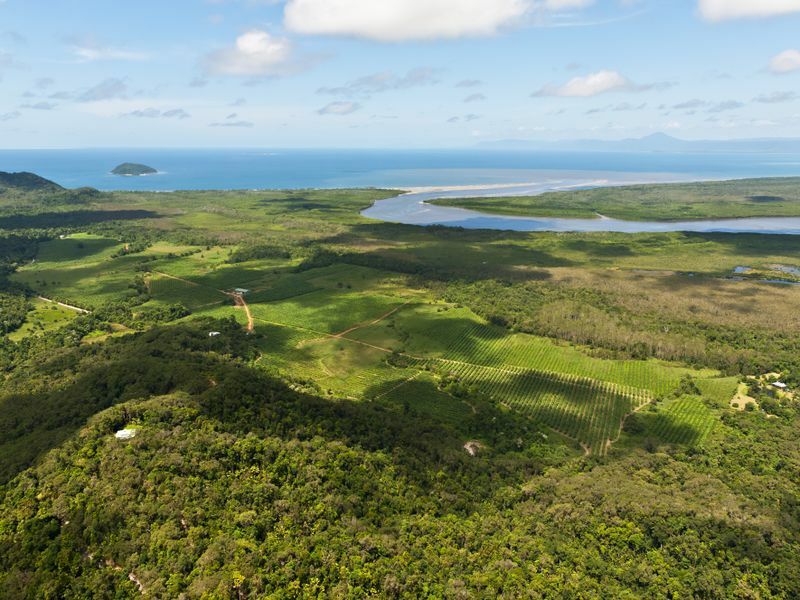 This is a rarely offered opportunity to purchase this exceptional property in one of most prominent locations. 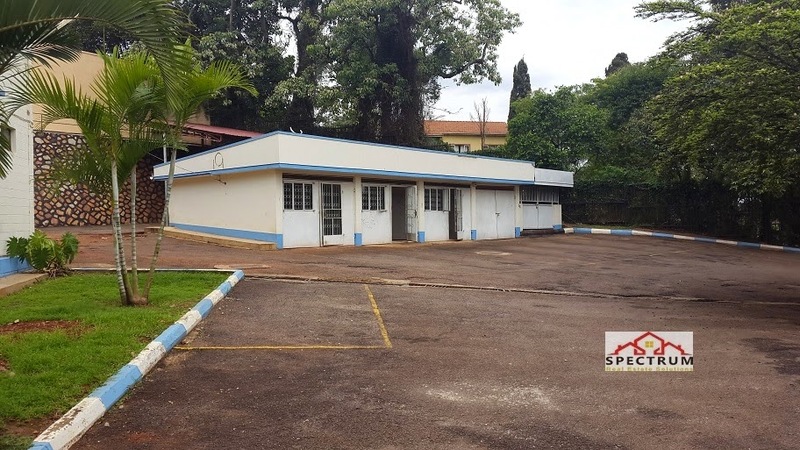 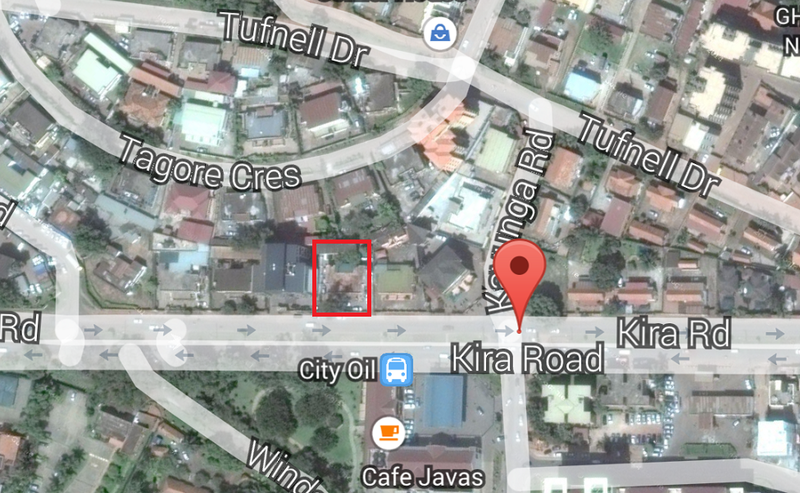 An excellent opportunity to secure a commercial property, well suited commercial location in Kampala's fastest growing areas. 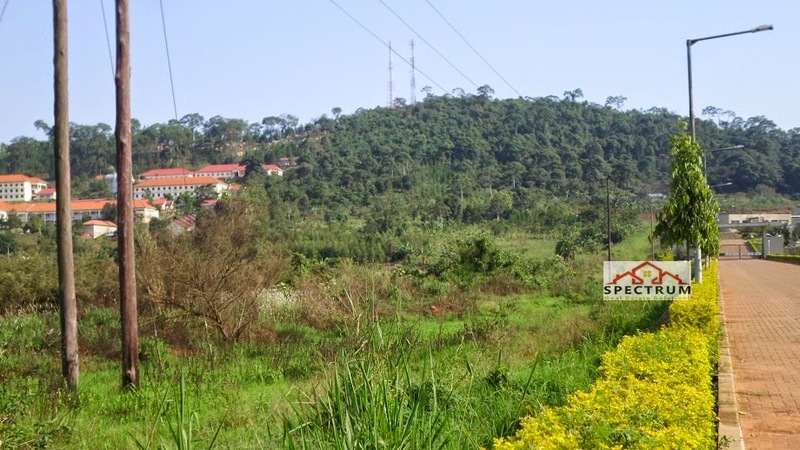 Bugolobi is a rapidly developing residential and commercial area. 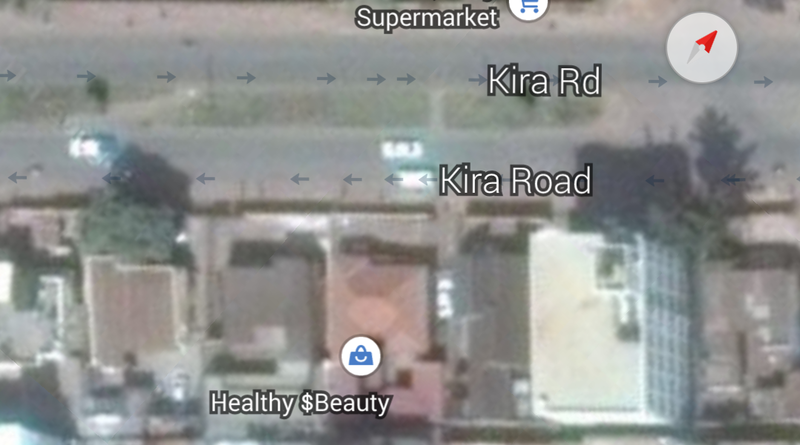 Buy 1 block or both. 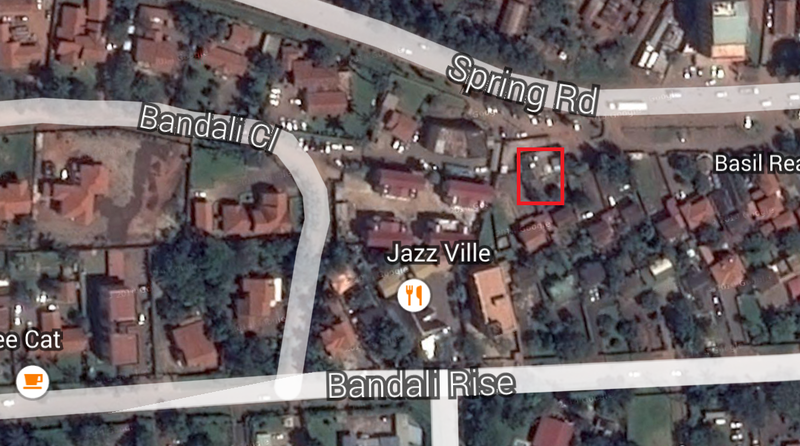 Both have road frontages and close to Acacia mall. 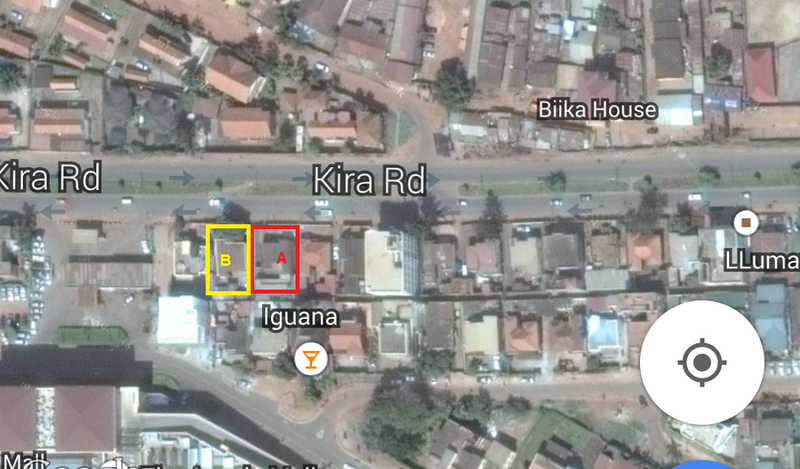 These blocks represent good value in this fabulous location. 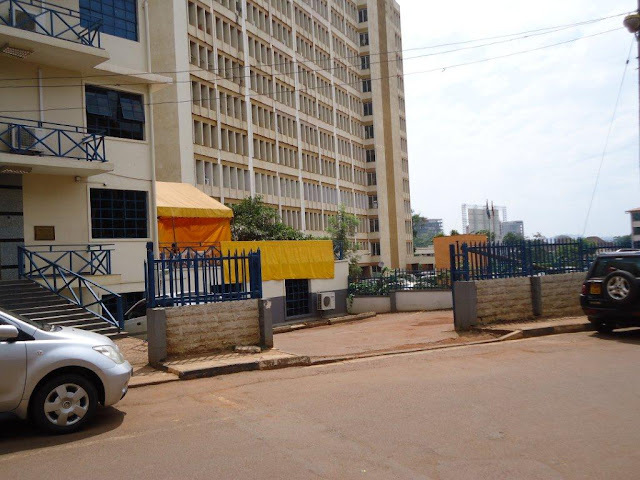 Near schools, hospitals, close Kololo and just minutes from the central Business District and the main shopping centre. 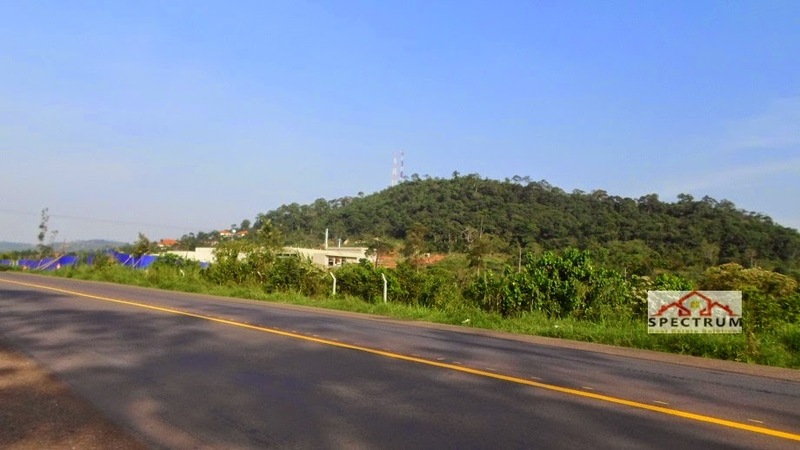 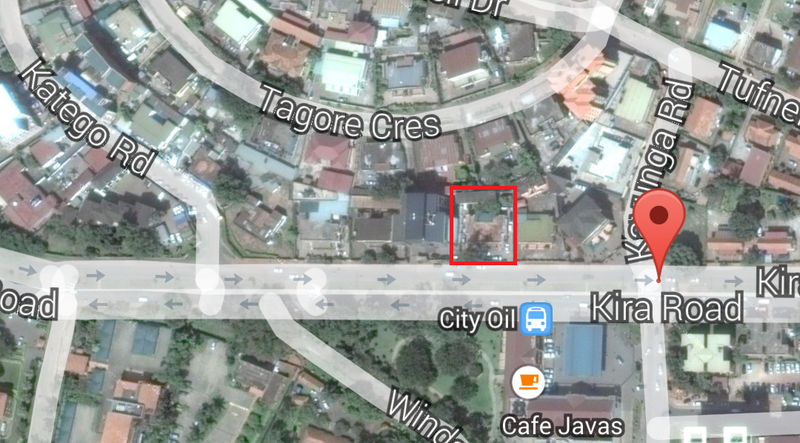 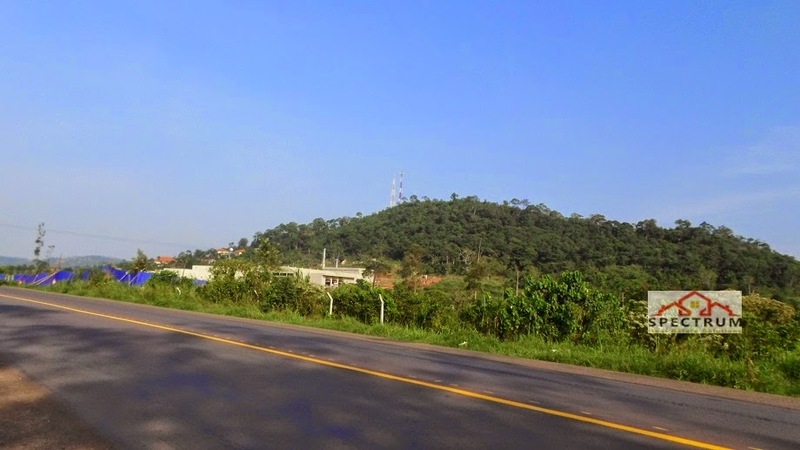 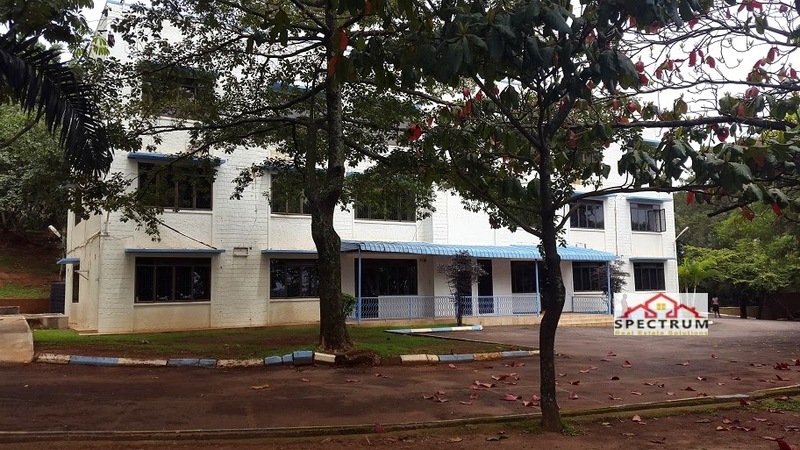 Prime Jinja highway suitably zoned for commercial development this vacant block with all services available and ready to build on in this thriving industrial location and offering over 4 acres in area.